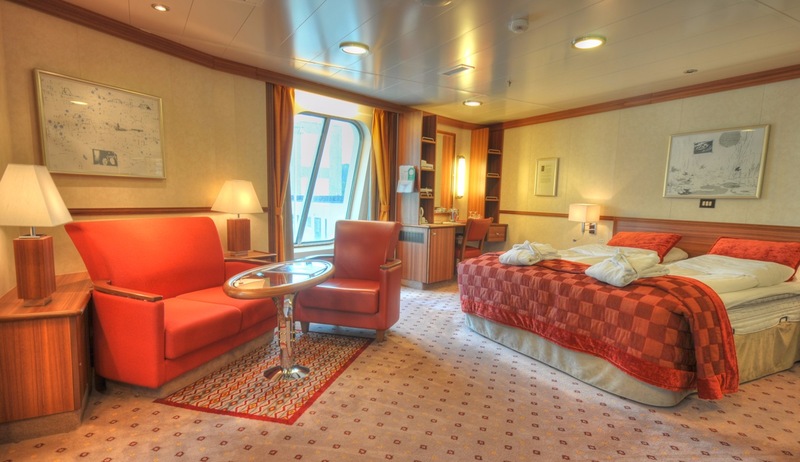 Travel in comfort through the fabled Northwest Passage on this fantastic itinerary sailing from Kangerlussuaq in Greenland to Cambridge Bay in Canada. 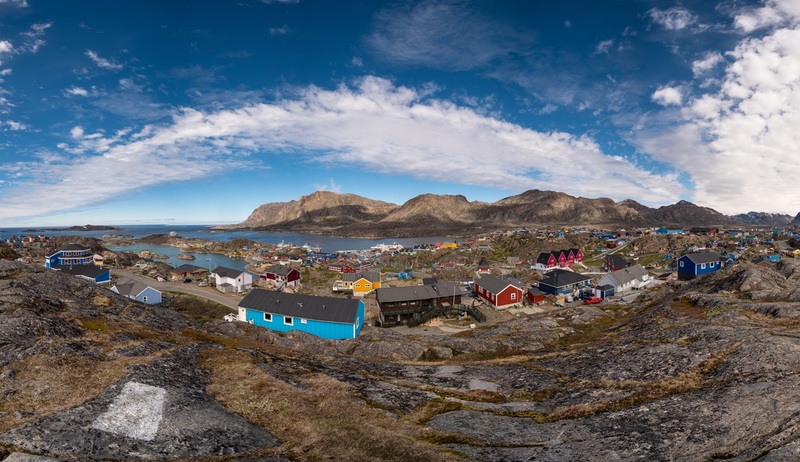 Visiting remote and fascinating places such as Gjøa Haven, Conningham Bay, Fort Ross, Beechy Island, Baffin Island and Ilulissat, you will travel in the paths of the early explorers to discover a world of raw, daunting, yet exceptionally beautiful, landscapes and impressive wildlife. 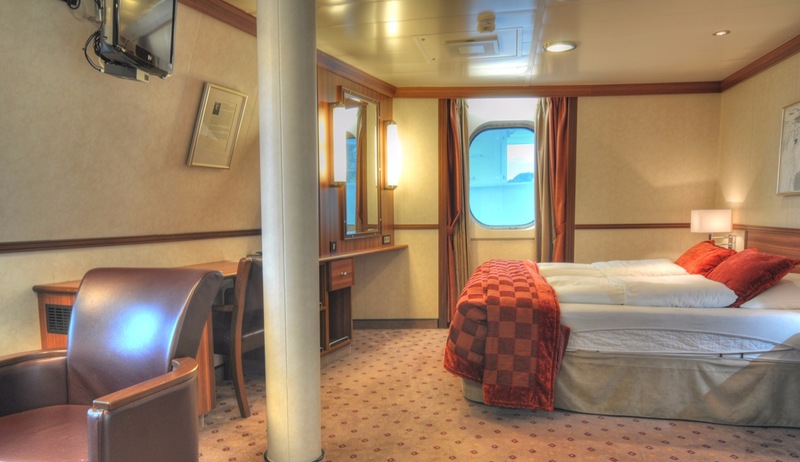 Travelling a route that few ships have the capability to navigate, this once in a lifetime expedition is certain to exceed your expectations. 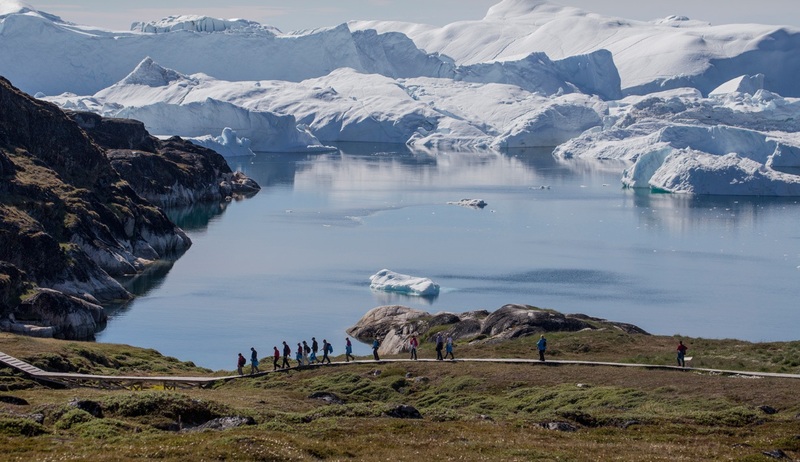 Your exciting Northwest Passage expedition will begin in the Danish capital of Copenhagen, where after having arrived independently you will join your included flight to Kangerlussuaq in Greenland to board your purpose built Polar expedition vessel. 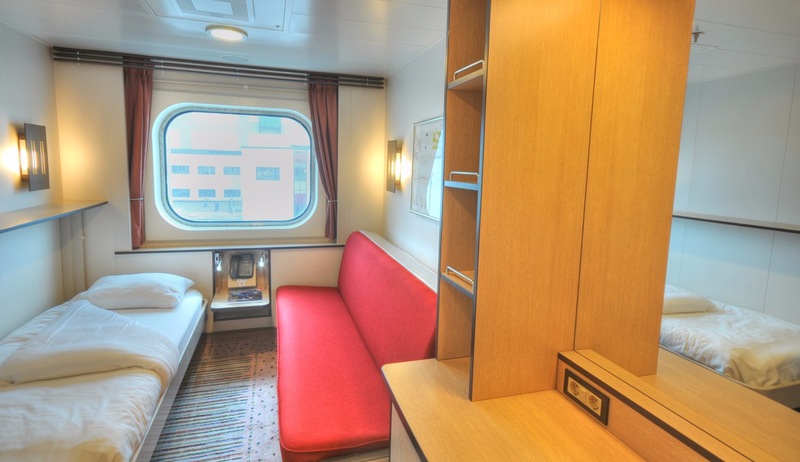 After settling in to your cabin and exploring your new surroundings your ship will depart through Kangerlussuaq’s scenic 190km long fjord and into the open sea. 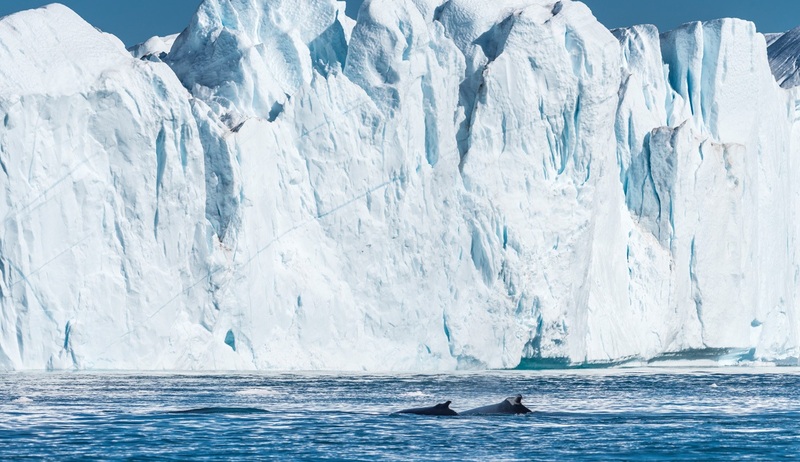 The first stop on our journey will be Sisimiut and as we sail towards here we recommend spending some time on deck in search of sightings of the numerous whale species and marine animals which frequent the waters here including humpback, fin, minke and porpoise, as well as large numbers of seals. As we come ashore we will explore this colourful and modern settlement which has retained its ancient traditions and is home to a small museum which is well worth a visit. Here we can take a hike in the hills to enjoy the beautiful views or spend some time shopping for local handicrafts and meeting the residents of this unique and scenic town. 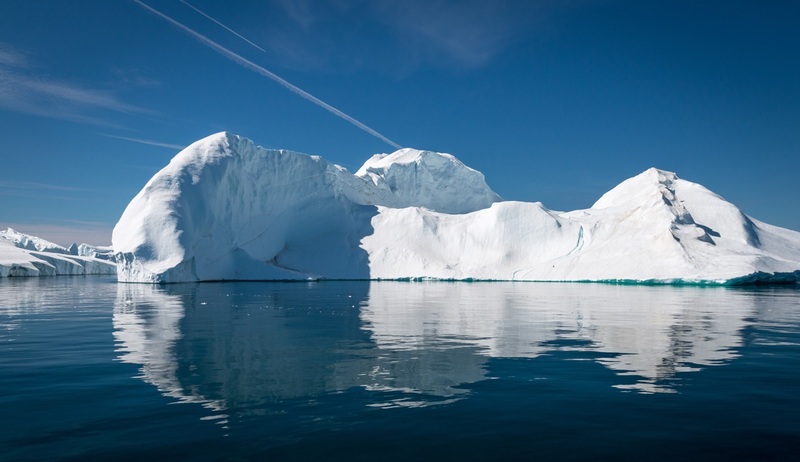 Today is likely to be one of the highlights of your expedition as we visit the stunning area of the Ilulissat Icefjord, a UNESCO World Heritage Site that quite simply needs to be seen to be appreciated. This exceptionally scenic settlement is set against the most remarkable backdrop of enormous icebergs which have made their way down from the Jakobshavn Glacier and run aground at the mouth of the fjord just outside the town. 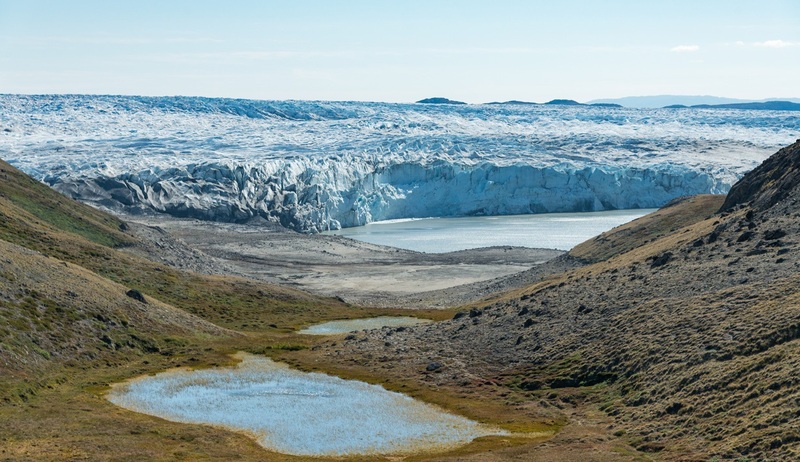 There will be ample opportunities here for exploring the Icefjord including optional boat tours and helicopter flights offering exceptional aerial views of the wonders below. 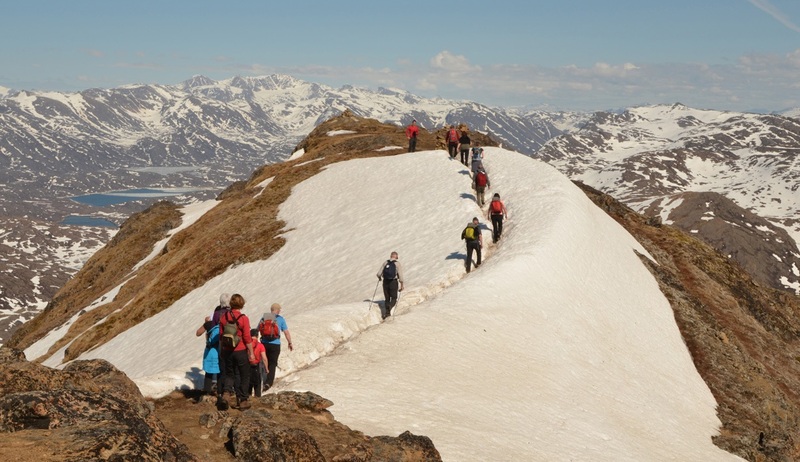 Alternatively you can also enjoy a short walk through the town which will lead you to a network of short trails that take you to the shores of the fjord. 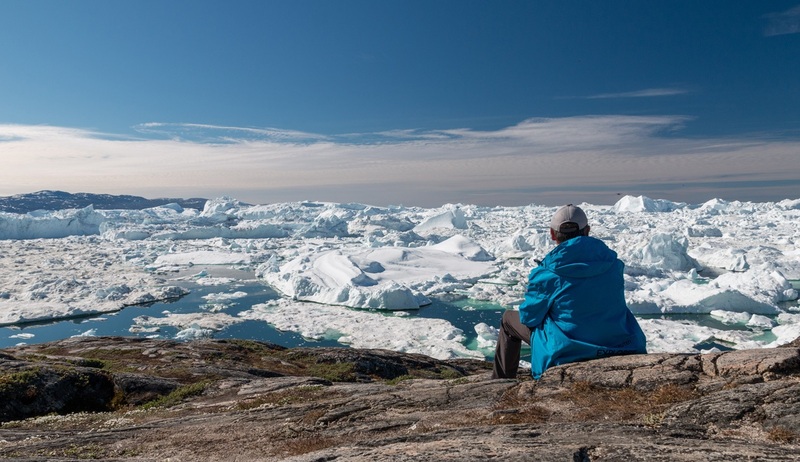 Or simply sit back and relax listening to the mystical sounds of the icebergs cracking and rumbling, echoing from one end of Ilulissat to the other. Leaving Greenland behind, we now spend 2 days crossing the Davis Strait towards Canada. 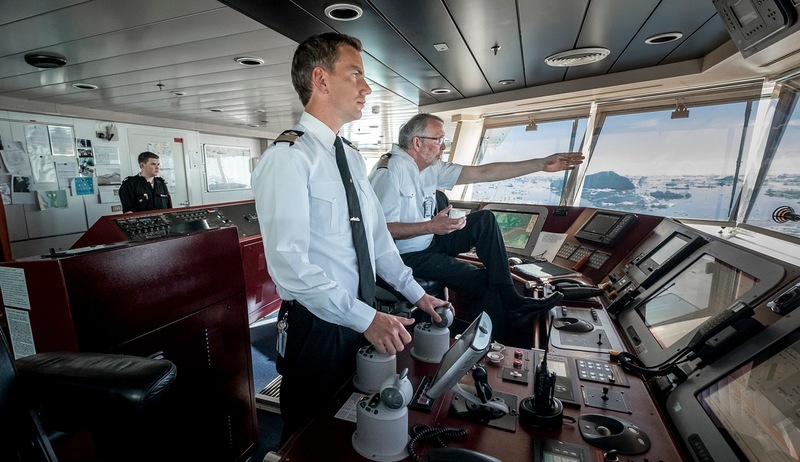 Whilst at sea you can enjoy the informative and entertaining lecture programme, spend some time on deck looking for seabirds and attending briefings in preparation for your time in the Northwest Passage. Today we will reach Canada and our first stop will be Pond Inlet, a traditional Inuit community on the northern tip of Baffin Island. Make sure to have your cameras ready as we sail through the scenic channel flanked by the peaks and glaciers of Baffin and Bylot Islands. 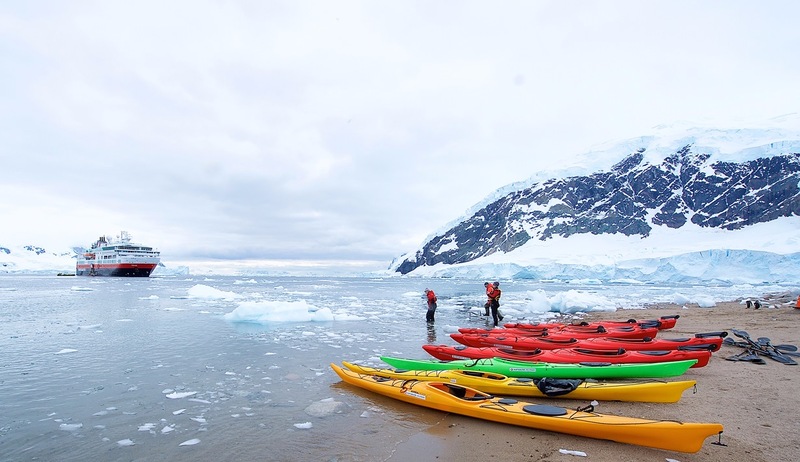 Pond Inlet is surrounded by mountain ranges, with several dozen glaciers, scenic fjords and inlets, ice caves and drifting icebergs and is a fantastic place for spotting wildlife such as polar bears and large pods of narwhal. One of the highlights here will be a cultural performance by the local community and we will have the chance to visit the interesting visitor centre. 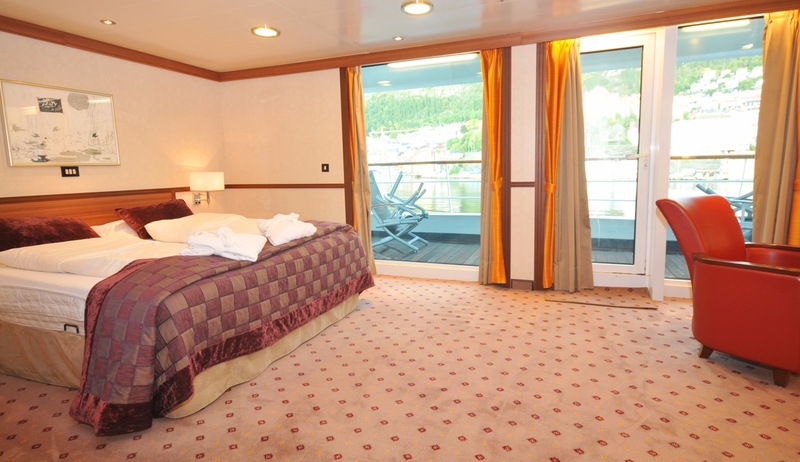 In the evening, we will cruise the spectacular Arctic landscape of Eclipse Sound. 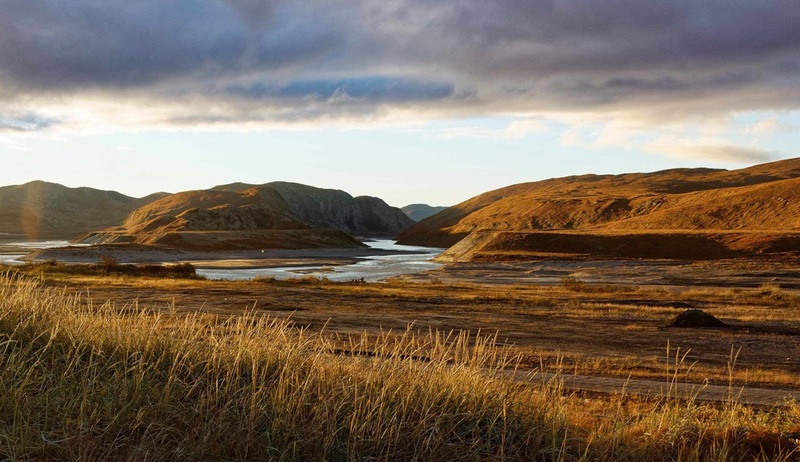 Next stop on our journey will be Devon Island, the largest uninhabited island on Earth, where we will come ashore at Dundas Harbour to see an abandoned settlement with an old Royal Canadian Mounted Police camp, some of the island’s numerous archaeological sites and an impressive Thule site. West of Dundas Harbour we will visit Croker’s Bay to continue our search for wildlife. 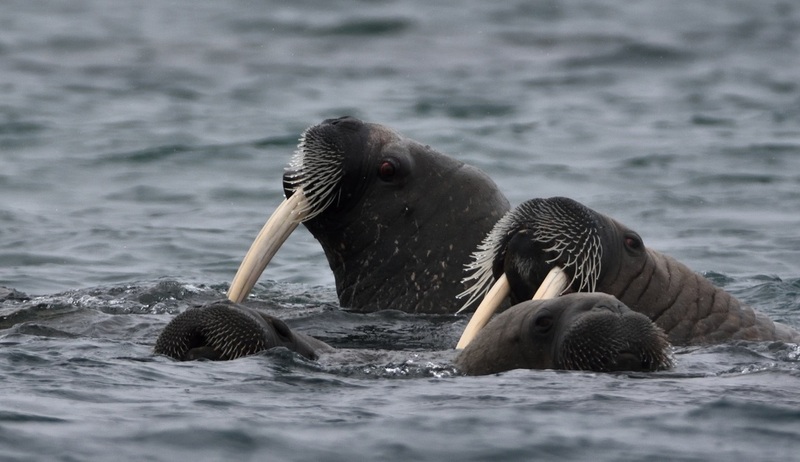 Here we are likely to see several marine species including walrus, beluga and even narwhal, along with polar bears and small populations of Arctic hare and musk ox. We will take a small boat excursion here to get up close to the action and for some photo opportunities of the two tidewater glaciers at the head of the bay. Today we will arrive at Radstock Bay to see the striking landmark of Caswell Tower, an imposing prominence of sedimentary rock rising from the sea. 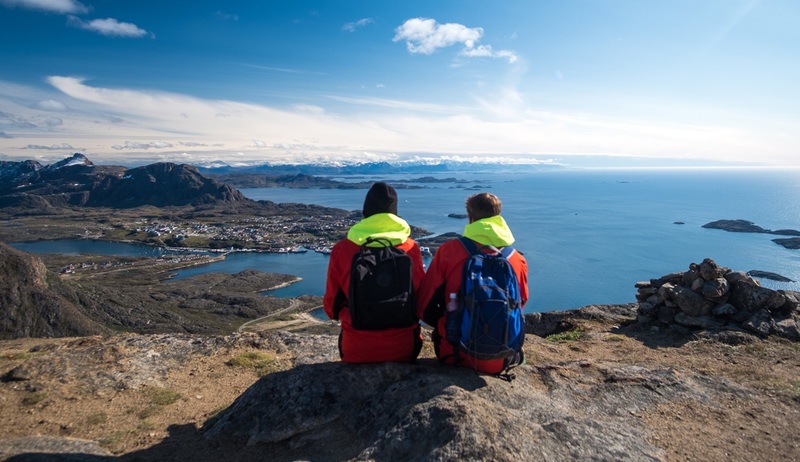 Here we can enjoy a short walk to a pre-historic Inuit dwelling site or a longer, more challenging hike to the summit of the tower which will reward in fantastic views of the surrounding area. This is also the location of a small station used seasonally for polar bear research. Following this we will visit Beechy Island, an area closely linked to the history of exploration of the Northwest Passage. Here we will go ashore to discover the region’s history including visiting the graves which lay testimony to the mysterious 1845 expedition of Sir John Franklin which resulted in the disappearance of 129 crewmembers. We will also see the remnants of Northumberland House which was built by the rescuers searching for Franklin and his men. At the eastern end of the Bellot Strait we will arrive at historic Fort Ross, a trading post established by the Hudson's Bay Company in 1937. 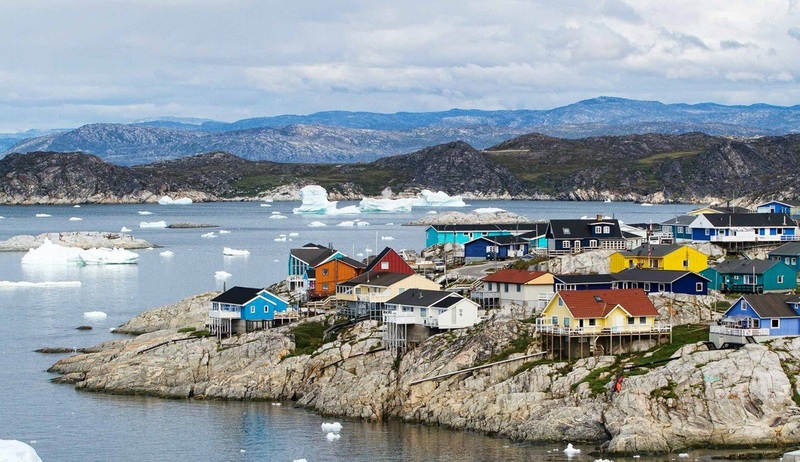 We hope to spend some time exploring the area on foot and see the two small huts ashore that are maintained by the Canadian Coast Guard, occasionally used by the local Inuit for shelter during hunting trips. Having explored Fort Ross, we attempt a transit through the narrows of Bellot Strait. 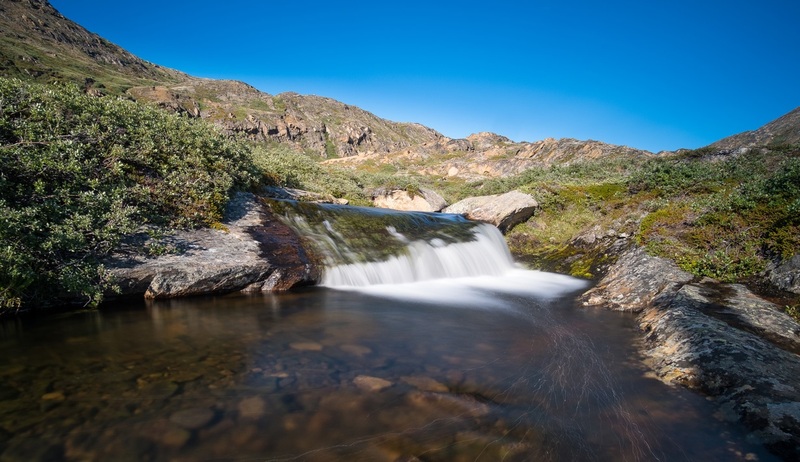 The Bellot Strait serves as the passage from Prince Regent Inlet to Peel Sound and Franklin Strait, and although sailing conditions may be fierce you are in excellent hands as your experienced captain will time your passage perfectly to avoid the strongest currents. 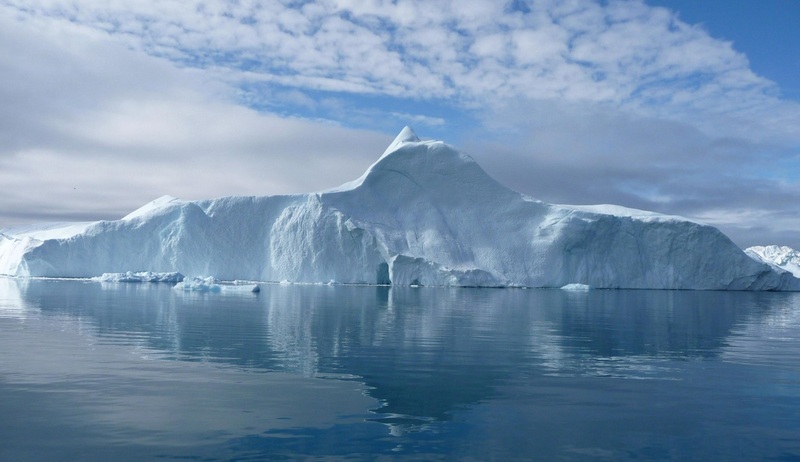 Your ship was purpose built as an expedition vessel with a 1B ice class, ship-depth sounding database, extractable forward-sounding sonar and iceberg search lights, so although there may be ice in the water you will sail through with ease. 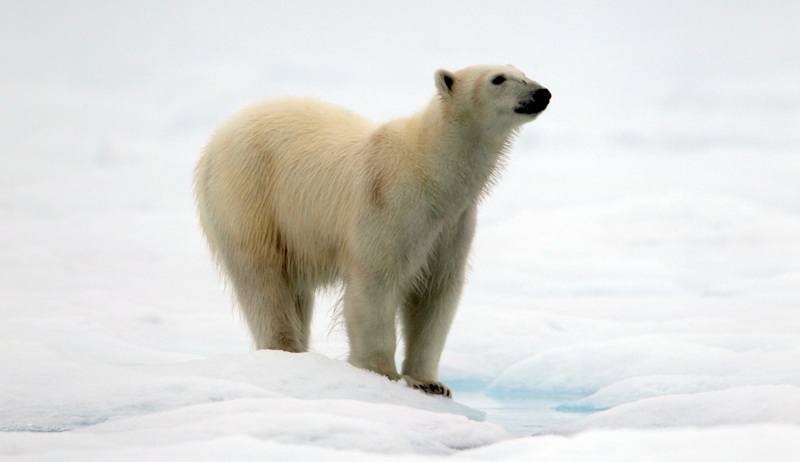 As we leave the Atlantic Ocean and enter the Pacific Ocean we recommend spending some time on deck in search of more wildlife sightings including polar bears. 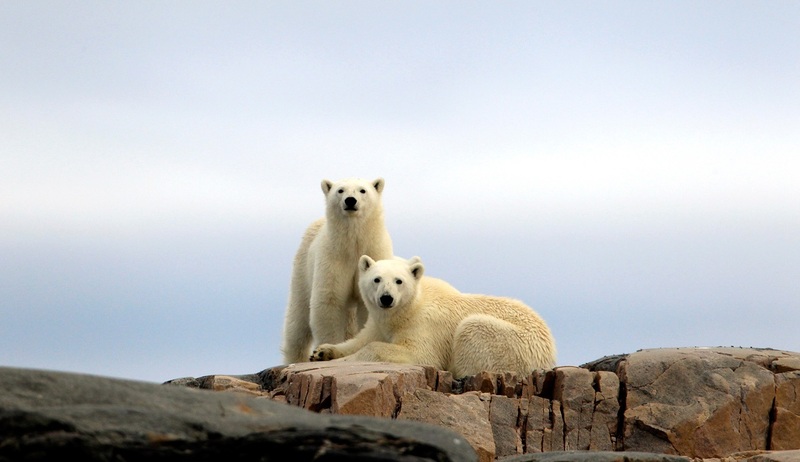 After having comfortably navigated the Bellot Strait a day of adventure awaits as we arrive at Conningham Bay and launch our small boats into the waters to explore the bay in search of belugas and polar bears which are known to frequent the area. Today we will be navigating through the 180 km long and 50-65 km wide James Ross Strait towards Gjøa Haven. 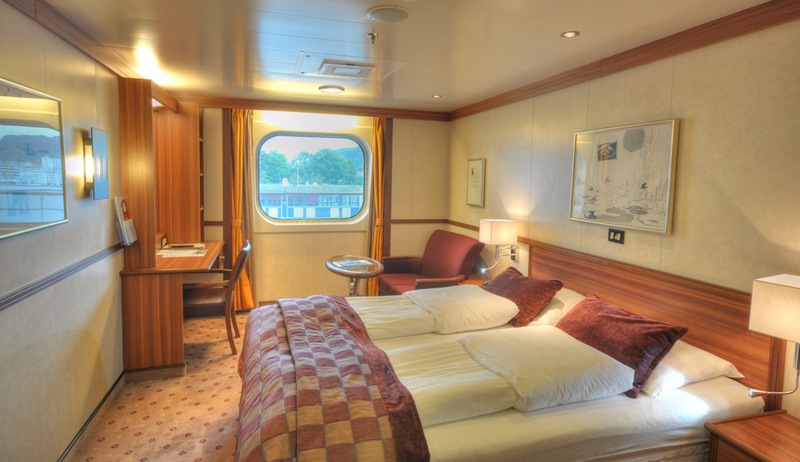 Enjoy your informative onboard lecture and presentation programme which will cover everything from the wildlife and geology of the regions of your journey to the history of Arctic exploration. 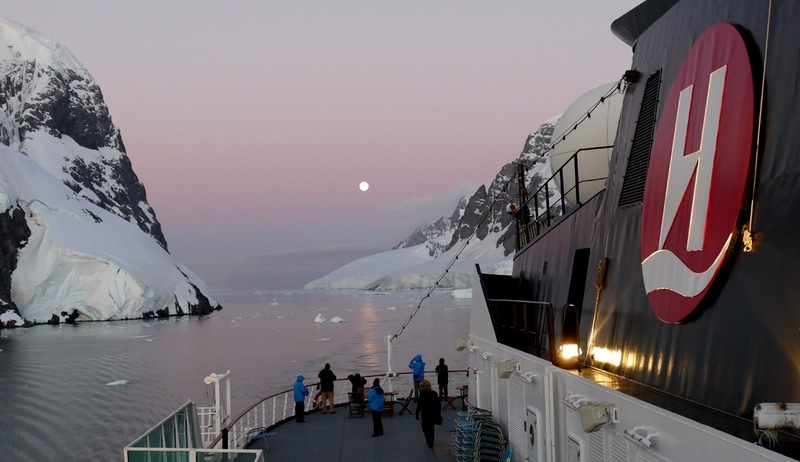 You may also wish to spend some time on deck searching for sightings of seabirds following the ship. 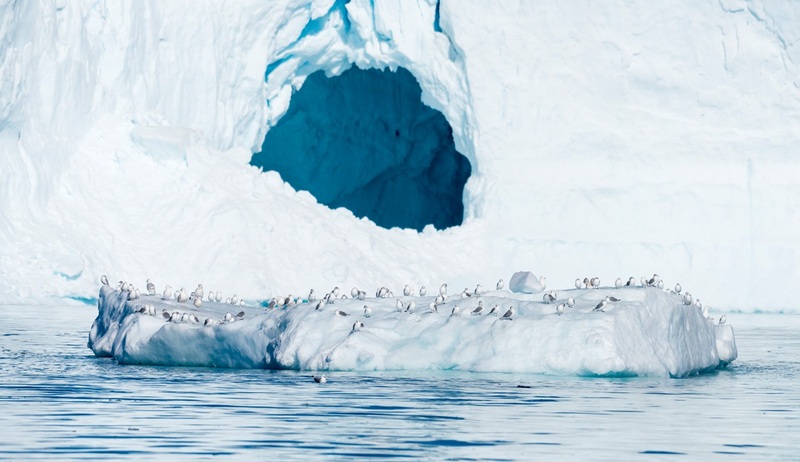 As we sail between King William Island and the Boothia Peninsula if conditions allow we make some landings to enjoy hikes across the tundra or small boat cruising in the waters below. 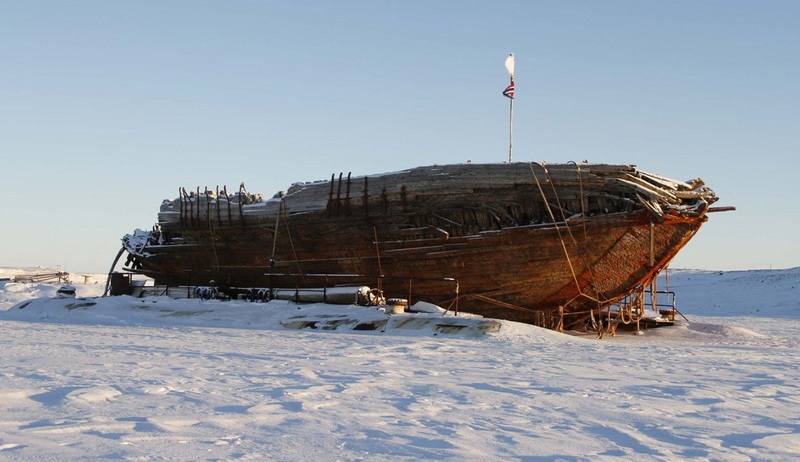 The penultimate stop on our Northwest Passage cruise will be Gjøa Haven where you will be warmly welcomed to 'the finest little harbour in the world', so called by the Norwegian explorer Roald Amundsen, who wintered here on the Gjøa Expedition. Gjøa Haven is a popular destination for fans of arctic history and along with Amundsen’s 2 years spent here collecting scientific data and learning from the local Inuit people about survival and travel in the Polar Regions, the John Ross expedition of 1829-1833 had previously visited this region and the ill-fated John Franklin expedition of 1845 perished nearby. The local Inuit people, the Netsilik Inuit, are direct descendants of the ancient Thule people and they have lived in the area for over a thousand years. Today the settlement is known for its vibrant arts and crafts scene and it is also home to excellent cultural venues including the Heritage Centre, the Hamlet Centre and the Northwest Passage Territorial Trail. The area is also a great place for wildlife with a large herd of muskoxen living on the island alongside numerous caribou, and birding opportunities are excellent with likely sightings of loons, geese, ducks, terns, jaegers, plovers, snow buntings and snowy owls. 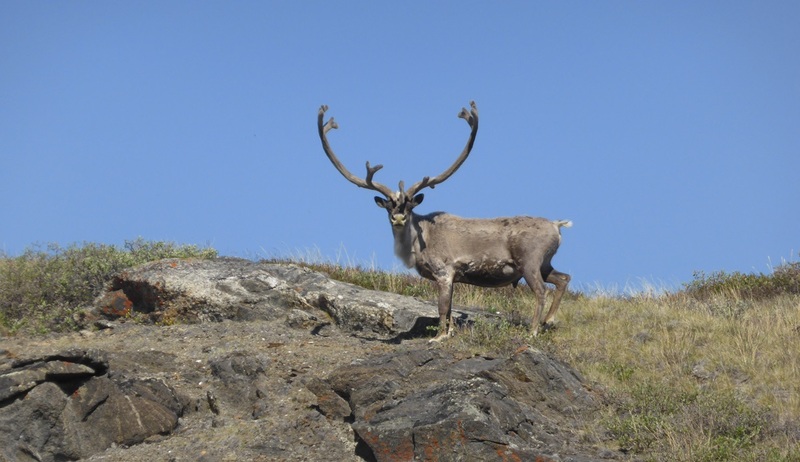 Cambridge Bay on the southeast coast of Victoria Island is rich in archaeological history and blessed with abundant wildlife including fish, seals, geese, muskoxen and caribou. Having arrived here on the morning of day 13 it will be time to bid a fond farewell to your expedition team as you disembark and transfer to the airport for your included flight to Edmonton. Upon arrival in Edmonton you will be transferred to your hotel for your included overnight stay. Your fantastic Northwest Passage itinerary will end in Edmonton where after breakfast it will be time to go our separate ways. Edmonton is located on the North Saskatchewan River and offers many tourist attractions including Canada's largest living history museum and the longest stretch of urban parkland in North America. You may wish to spend some extra time here exploring the area, or make your way to the airport for your onward or homeward flights.